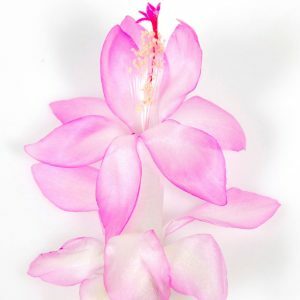 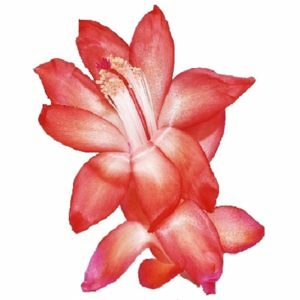 Schlumbergera (Thanksgiving and Christmas cactus) is native to Brasil and is one of the first epiphytic cacti discovered. 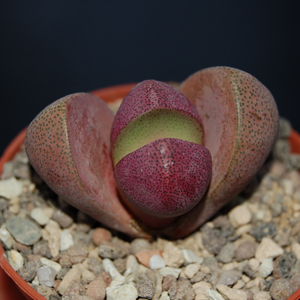 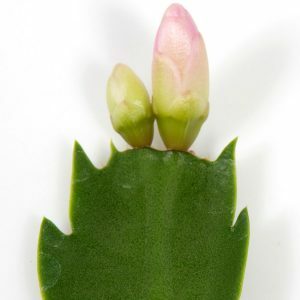 A. C. Lemaire named this genus back in 1858. 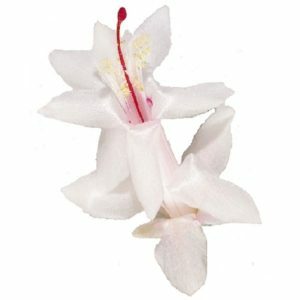 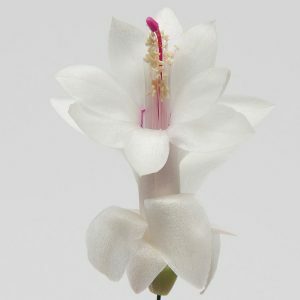 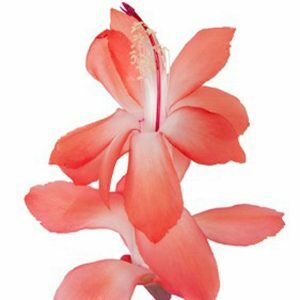 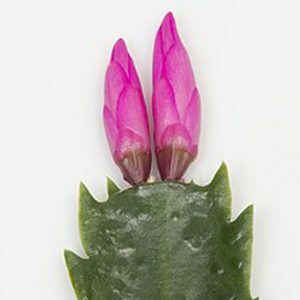 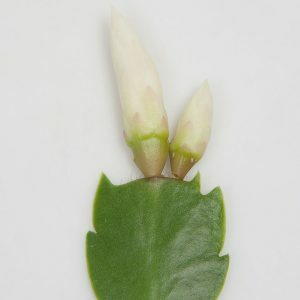 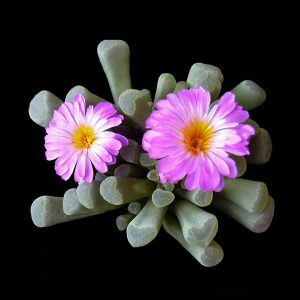 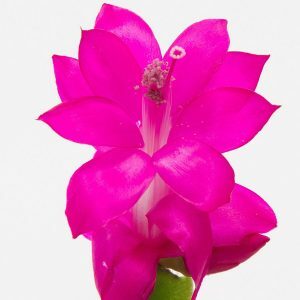 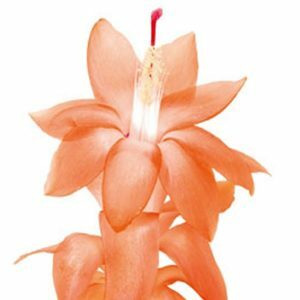 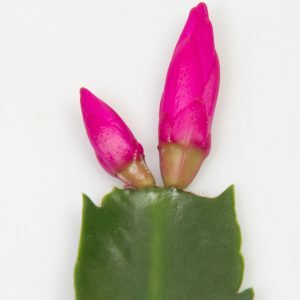 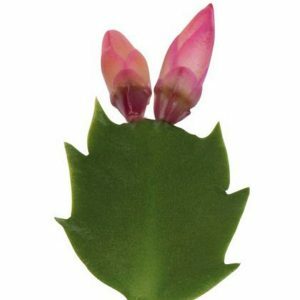 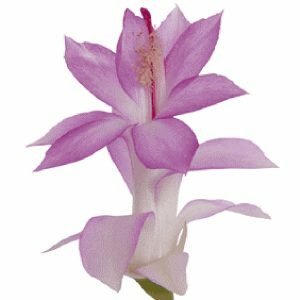 There are many hybrids of Schlumbergera and they require the same care as Epiphyllums and most other epiphytic cacti. 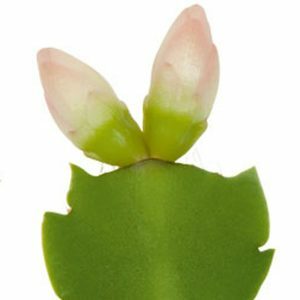 It needs an enriched cactus soil with some peat added. 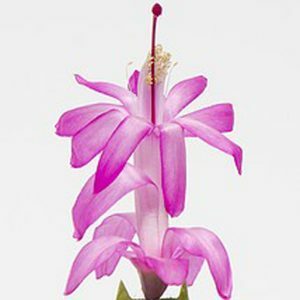 Schlumbergera grows best in filtered light conditions. 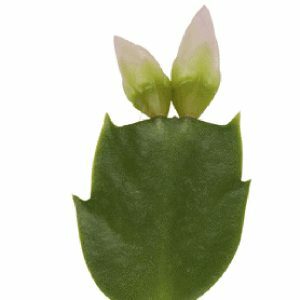 This makes it a very suitable houseplant. 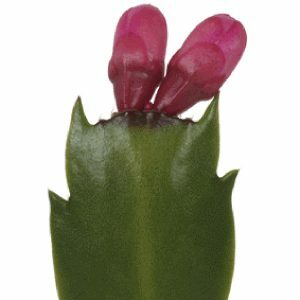 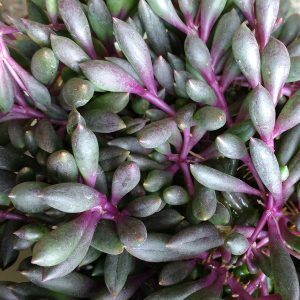 When Schlumbergera is not flowering it needs a resting period where the plants need to be kept dry at a minimum temperature of 10 °C. 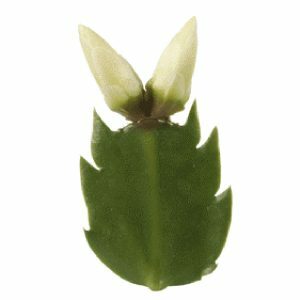 Propagation is usually done by taking stem cuttings.